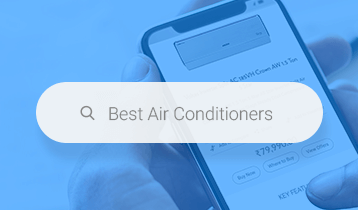 There are two main types of air conditioners available in the market today, the inverter air conditioner and the fixed speed air conditioner. 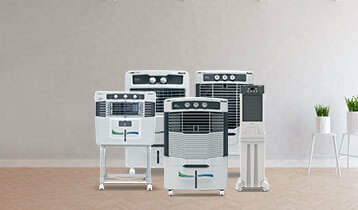 It is important to know the benefits and capabilities of both types of air conditioners before making a purchase. 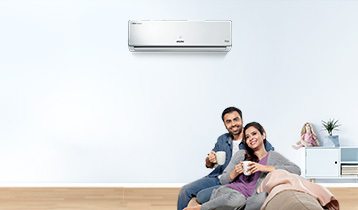 Although both the inverter air conditioner and the fixed speed air conditioners have similar functions, the difference lies in the type of compressor technology. The function of the compressor is to compress and expand the refrigerant liquid, thus providing the cooling necessary to cool the incoming air. Let us now see the differences between the two so that it will be easy to make a choice when buying an air conditioner for your home or office. The inverter air conditioner has a variable speed compressor which allows controlled operation of the compressor according to the need, so as to regulate the temperature of the air conditioner. The fixed speed air conditioner, on the other hand, has a regular start stop compressor, which either switches on or off, to produce the desired cooling effect. It is not able to adjust the speed of the compressor, and thus consumes more energy while running. The inverter air conditioner is by far the most energy efficient. It is more economical and smooth in operation than the fixed speed air conditioner. It consumes less electricity due to its variable speed compressor, and is also good for the environment. The inverter air conditioner is quiet in operation. Unlike fixed speed air conditioners, they do not require to turn off and on once they reach a set temperature, but rather adjust the temperature constantly, producing no or little sound. 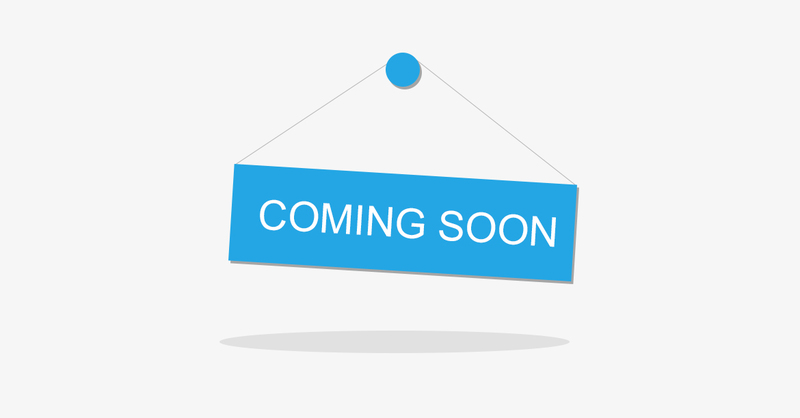 The acquisition cost of an inverter air conditioner costs is slightly more than the fixed speed air conditioner, but as stated before, is considered a wise investment due to lower maintenance and operating costs. Keeping in mind all the above points, it is advised that you select an air conditioner that is suited to your needs. Depending on how frequently you will be using the air conditioner and to what settings or temperature levels, you should be able to make an informed decision on choosing your air conditioner.